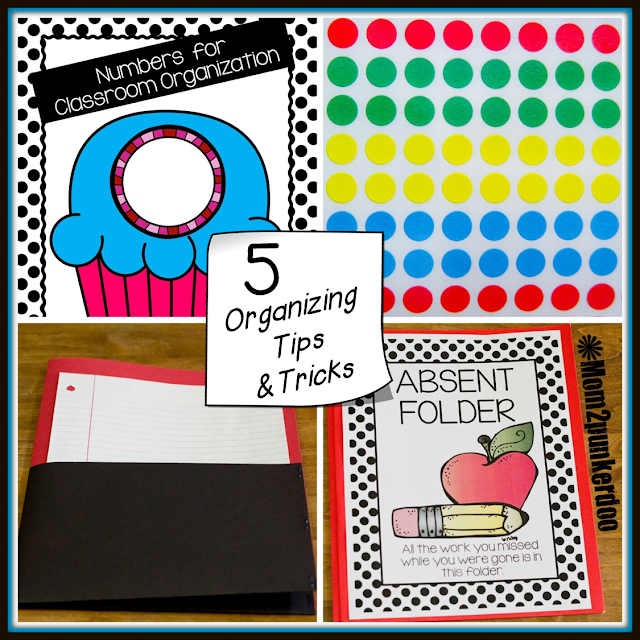 As teachers we are always on the look out for cheap, fast, and easy classroom organizing tips and tricks. My most recent DIY is so simple I don't know why I haven't done it sooner. You probably have, but just in case I am not the last person on the planet to implement this trick I wanted to share it, and a few other ideas that make classroom life easier and a little more organized. 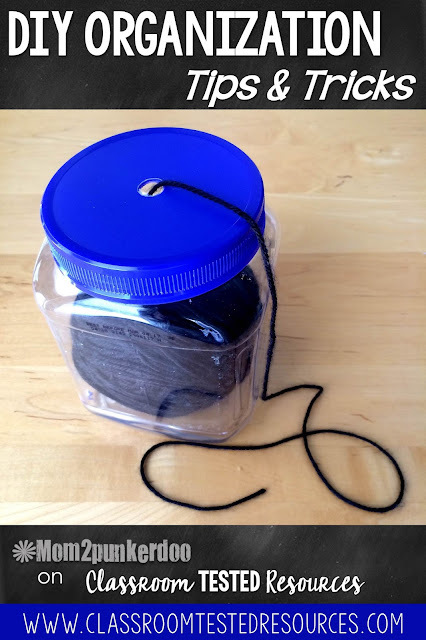 I use yarn for a lot of different things in the classroom and I have tried a few different techniques for trying to keep the yarn from becoming either a tangled mess, or an unraveled nightmare that would delight my baby kitty. 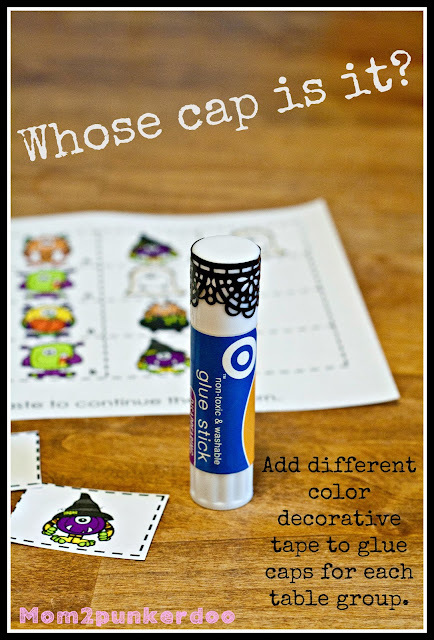 I just recently made a trip to our local recycled supply store (also known as teacher heaven) and stumbled across this genius trick. I love that it also happens to be a great reuse of my Kirkland Mixed Nuts containers that I have always saved, but never quite known what for! Now I do! I had Dad2punkerdoo help me with the drill, because he's just really good with that kind of stuff. 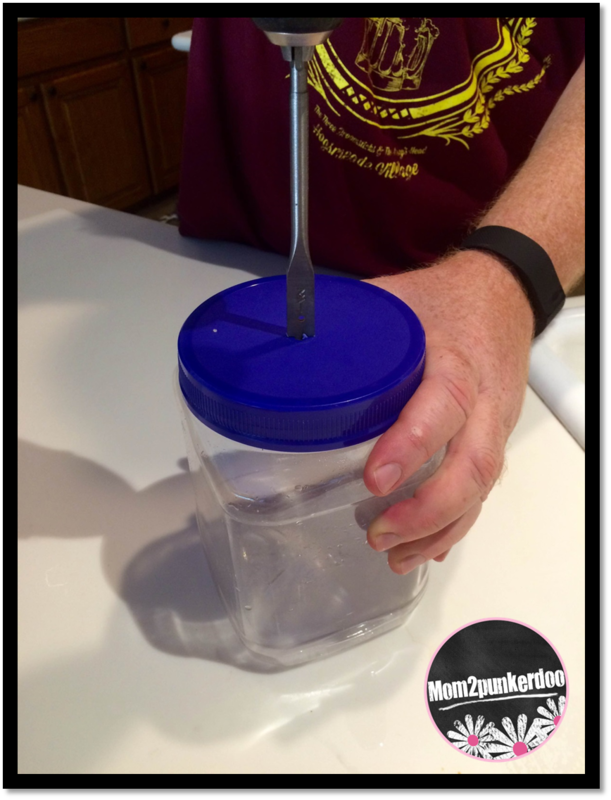 He made sure the lid was screwed tightly on the container, eyeballed the center, and then in about 3 seconds drilled a perfectly sized hole. I simply placed my yarn inside, threaded the end through the hole, and ta-da...there you have it! A simple DIY solution for keeping your yarn from becoming a mess. 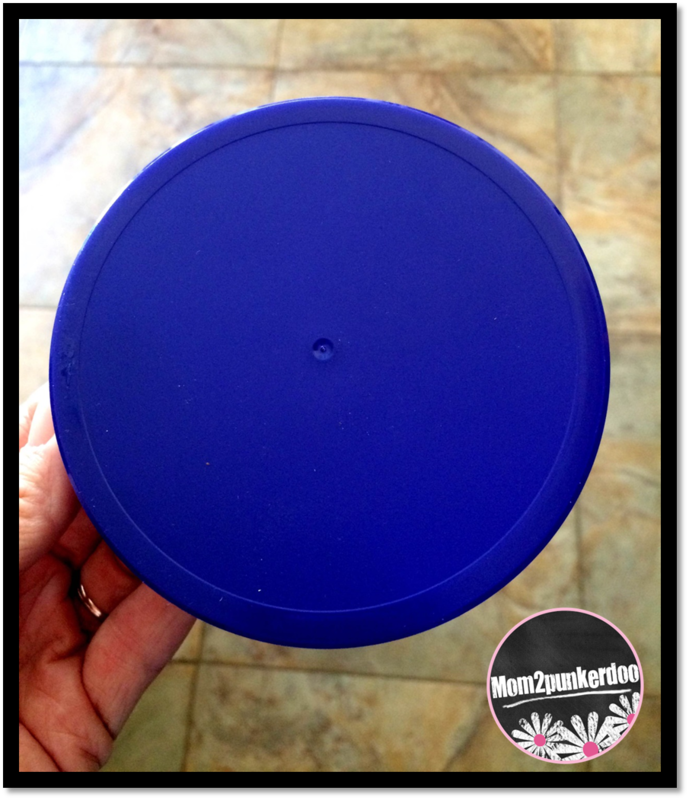 I have got a few other organizing tips and tricks posted over on Mom2punkerdoo click on the links below to read more! Click for a few more fun ideas and a DIY basket! Be sure to check out my classroom organization board on Pinterest for many more useful ideas to getting your classroom organized! Great idea Kim, I never would have thought of this trick! I wouldn't have either! I spotted it at a local recycle shop and so glad I did!